Sheila Gray grew up in Nebraska but has been a Wyoming resident for many years. Sheila attended Law School at the University of Wyoming. 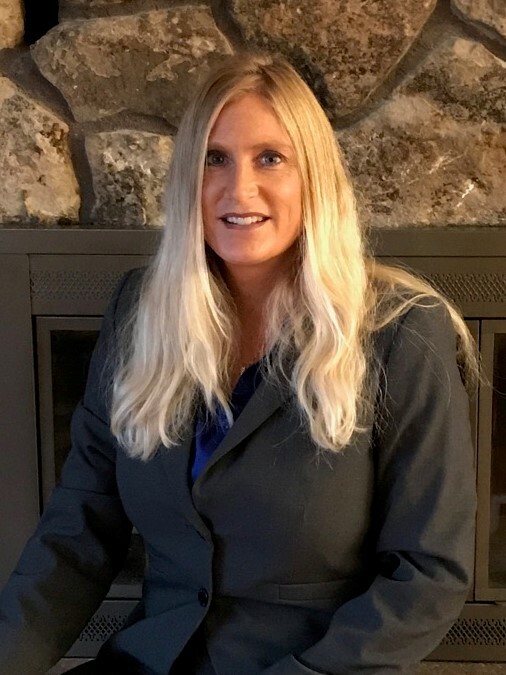 She is experienced in a variety of areas of law and has additional experience in Tribal Court and Court of Federal Regulations. She has two daughters and enjoys snow shoeing and trips to the mountains in her spare time.